Our agents have access to important documents, quotes, scheduling and tracking information using myREBELLE. 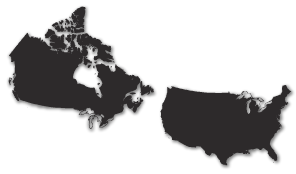 Rebelle is represented in every major market area throughout the USA and Canada. Our sales agent representatives provide dedicated service to the lighting marketplace in each geographical area. All of our agents are well versed in the application of Rebelle product families and are equipped with samples and literature. Locations can be found online.